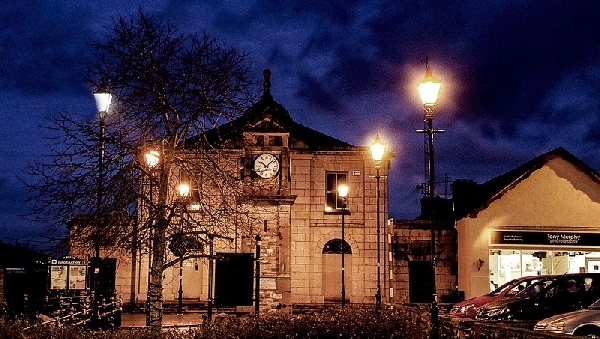 Boyle, located on the N61, lies on the main pass linking the plains of Connaught with the North of Ireland. Located between the lakes of Lough Gara and Lough Key, Boyle is a well known angling centre whether for game or coarse fishing. It is an area of picturesque beauty and vast archeological importance for the tourist, thus lending itself to be a hive of activity and atmosphere. We are blessed to have a huge number of activities and areas of interest in our picturesque town, while still maintaining the quaint atmosphere of a traditional rural Irish town. Boyle is truly perfect for those who want to experience an authentic Irish getaway.